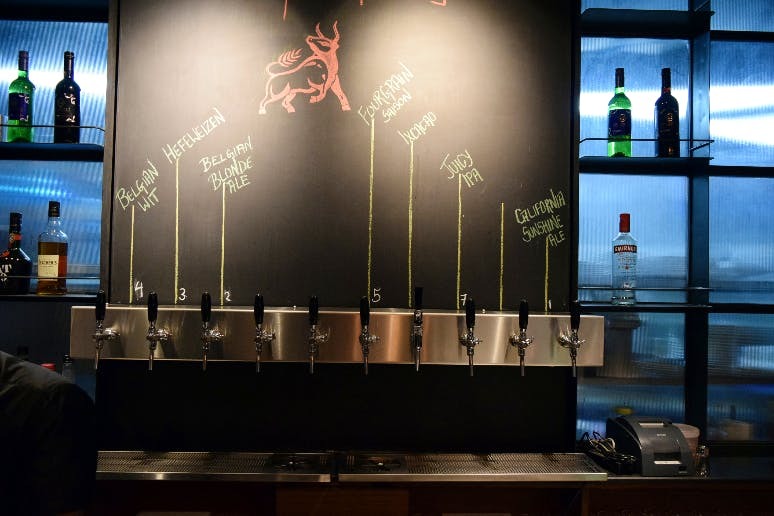 Get A Litre Of Craft Beer At This Andheri Brewery For INR 399 Every Monday! Are you having a lousy Monday? Well, we are sure, since everyone does have one. We always thought nothing good could come out of a Monday until now! Independence Brewing Co. has come out with the most incredible offer so that you can end your Monday woes for good. Guess what?! One litre of their crafted beer just for a bare minimum of INR 399, inclusive of taxes! They have 8 different types of beer, each highlighting a region of the world. Well, now that you have found the solution for your Monday problems, you can thank us later! Their burnt garlic paneer and margherita pizza are the perfect dishes to munch on!